FMF Cleaning Services promises to deliver a thorough job every time, ALL the time! If for any reason you are not satisfied with our services, we will offer you a 55% refund of the services rendered. Client has 24 hours after a cleaning to notify our office with a report or comments of unsatisfied work. 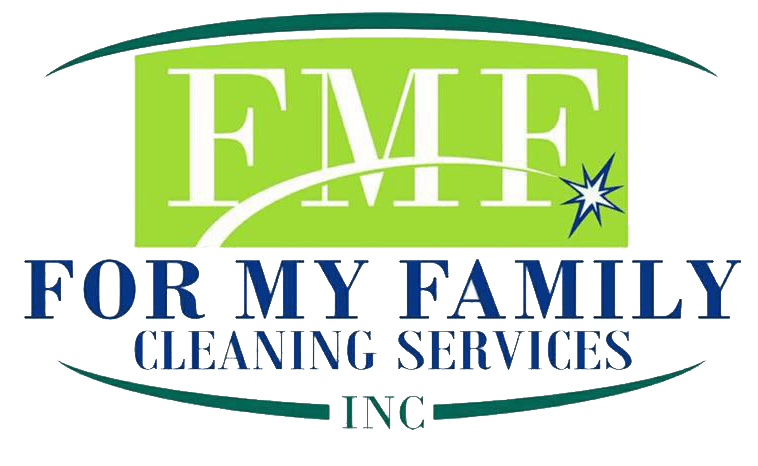 FMF Cleaning Services, Inc. has one primary goal which is to deliver unparalleled service to our clients. Service to us begins the moment the call is initiated and continues without end. Quality is paramount to a FMF professional. Because of this, our staff delivers a level of service that lives up to our reputation. Our staff has been thoroughly trained and are experienced in the art of exceeding expectations. FMF Cleaning Service Inc. is insured, and bonded. In addition we carry workers compensation insurance to protect you from any liability. We have painstakingly selected all the professionals that represent FMF Cleaning Services, Inc. We perform criminal background and reference checks on all of our employees. Employees are also required to undergo drug testing ensuring integrity and peace of mind to our clients. FMF customarily conducts surveys to ensure that the needs and desires of our clients are being satisfactorily met. We also encourage clients to express their level of satisfaction by completing our client feedback form. Our rates are very competitive against other cleaning companies that offer similar services. The real value however is unmatched the moment a pleased customer returns to an immaculate environment.